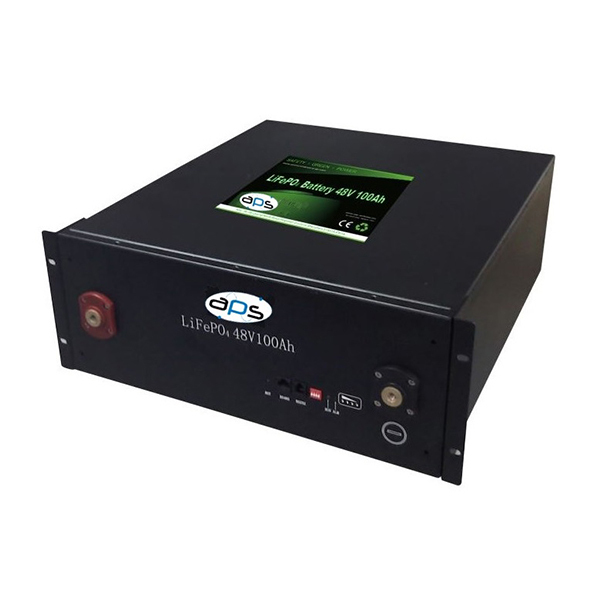 Introducing an advanced energy storage solution, APS-Lithium Power batteries meet high quality, high capacity, excellent stability and high-cycle capability. The technology has been tested to stringent safety standards and has met all required certifications. 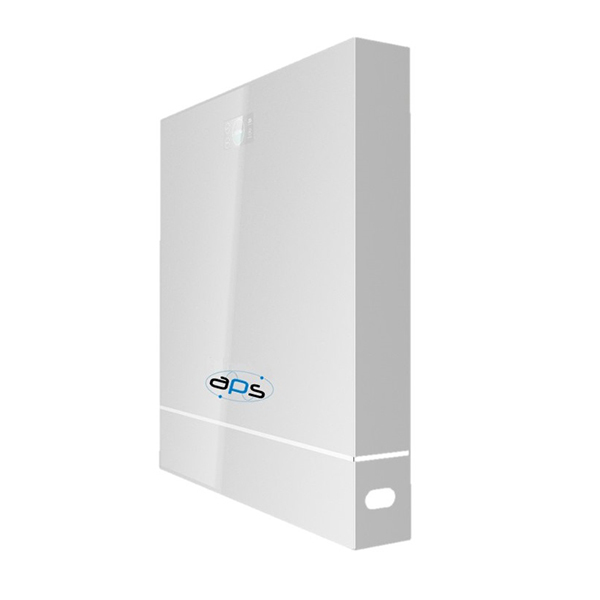 APS-Lithium-Ion Batteries deliver safe lithium phosphate energy storage solutions in a super compact wall mount or floor mount enclosure. 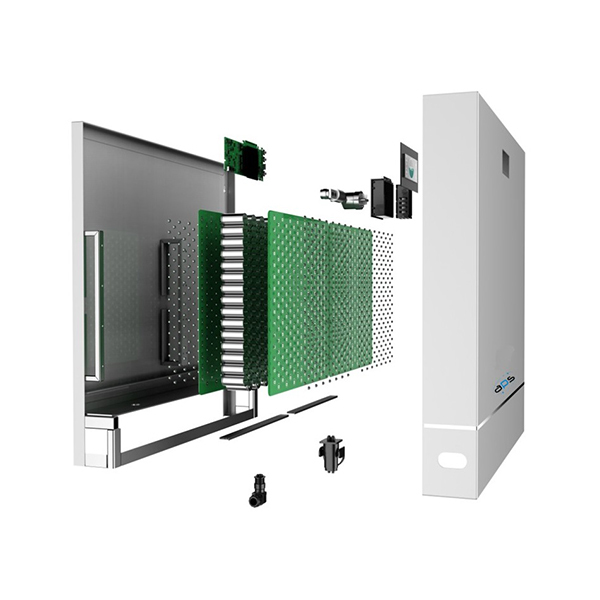 Ideally suited for home and small commercial applications or environments where space and aesthetics are required. The Lithium Power pack has a built-in advanced touch screen with intuitive information for correct usage. 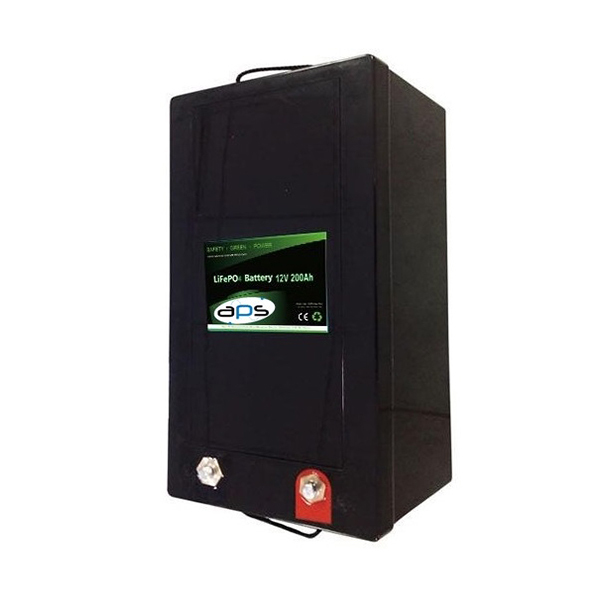 APS Lithium Ion Phosphate Batteries (also known as Lithium Iron Phosphate Batteries) are an extremely light weight battery designed for deep-cycle (cyclic) applications and are a completely dry battery, making them spill-proof and leak-proof. They can sit for long periods without losing charge and can also be charged extremely quickly without damaging the battery.